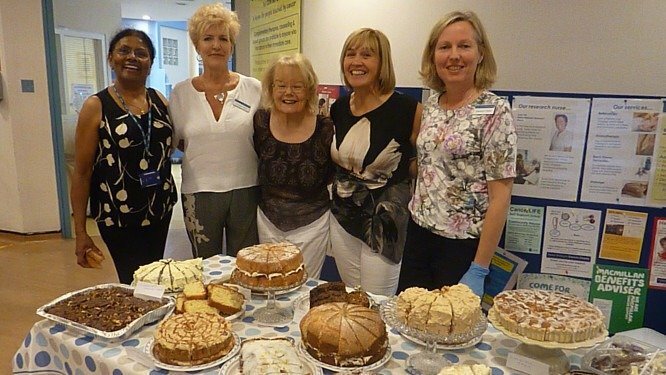 Our London centre has been described as ‘an oasis’ within a busy hospital. 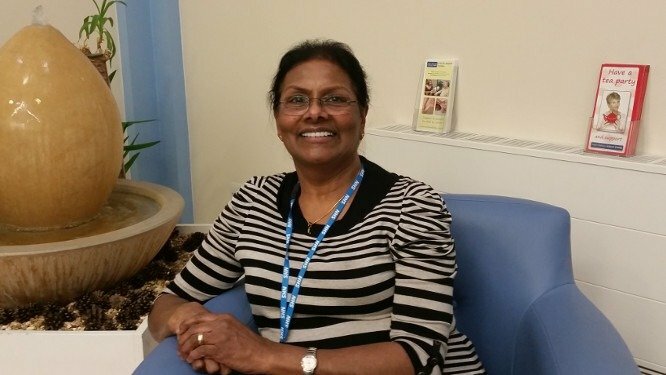 Situated in the radiotherapy, oncology waiting area at North Middlesex Hospital in Edmonton, we offer complementary therapies such as reflexology, aromatherapy and counselling to anyone who has been touched by cancer and their immediate carers. We also have monthly support groups which are run by one of our counsellors. 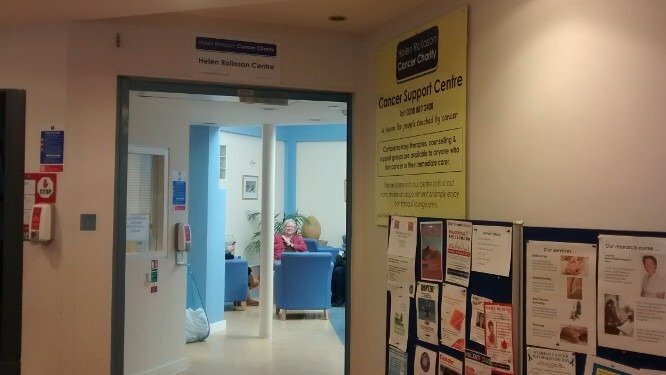 Cancer patients and their carers are welcome to drop in to relax at our centre without an appointment, but counselling and therapies should be booked in advance. 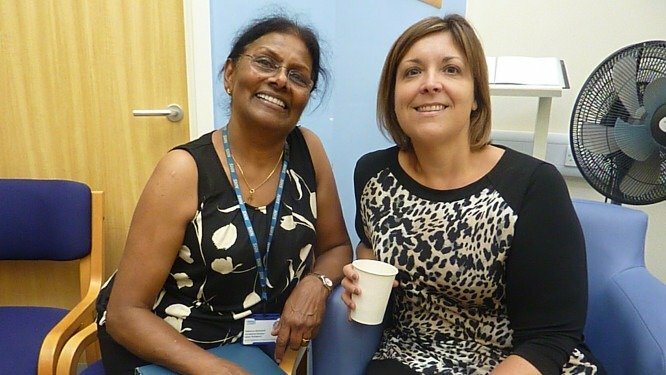 If you would like to talk to someone about making an appointment, please call the centre co-ordinators Maria Fleet, or Rebecca Brainard on 02088 872408. You can also telephone for further appointments, or you can book in person when you are at the centre. We will do our best to arrange an appointment that is convenient for you. 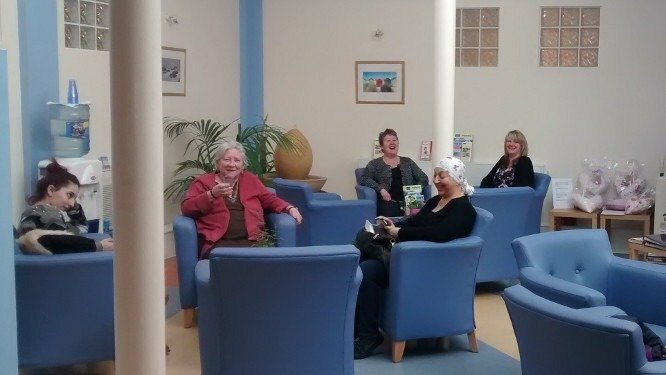 The centre is open six days a week and we also have evening appointments. Each session lasts for 50 minutes so please try to arrive on time, otherwise your session will be shorter. If you are unable to keep an appointment, or if you are unwell in the days preceding your appointment, or if other circumstances prevent you from attending we would ask that you give us at least 24 hours notice. This will enable us to offer the opportunity to another client who would benefit from it. We understand there may be times when you don’t feel well enough to attend the centre and appreciate this may not become apparent until the day of your appointment. Of course we understand too if you suddenly receive a medical appointment that overlaps with your treatment here. Please do not attend if you have an infection of any sort. This includes coughs, colds, sore throat and gastric upsets. 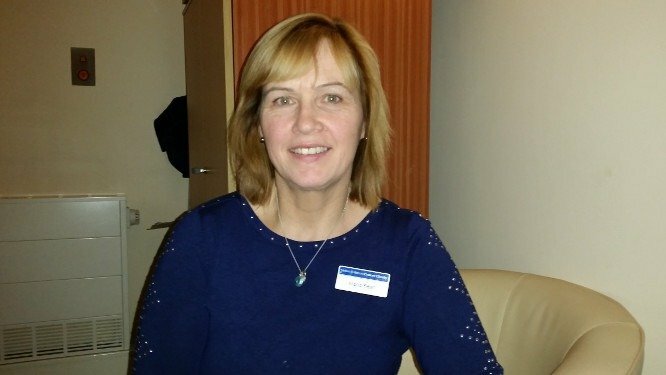 We have to be mindful that many of our clients have impaired immunity due to chemotherapy and we want to ensure, as far as is possible, that they are not put at risk by coming into contact with infection. Please wait until you have been symptom free for at least 48 hours before attending the centre. In order to maintain the peaceful and tranquil atmosphere of the centre we ask that you turn off your mobile phone, or set it to ‘silent’ while you are here.